Seven months after Elon Musk claimed that he had “verbal governmental approval” from the Trump administration to build an underground Hyperloop from Washington D.C. to New York City, it looks like his plans might actually come to fruition. Musk’s The Boring Company has received a permit to begin exploratory digging in Washington, D.C., for what could one day be a stop along a D.C.-Baltimore-Philadelphia-New York route. Musk has made some ambitious claims about the Hyperloop, a high-speed rail system that would reach nearly 800 miles an hour and cut the 229-mile trip between D.C. and NYC to only 29 minutes. For contrast, the fastest train in the U.S. is Amtrak’s Acela Express, which tops out at 150 miles an hour and makes the same trip in three hours. Unlike Amtrak’s light rail network, the Hyperloop system would be more akin to a supersonic subway, moving small pods of up to 16 people, or vehicles, on electrically-powered sleds between widely dispersed stations scattered through each city instead of one centralized train hub in each. Now, The Boring Company will begin excavating a vacant parking lot at 53 New York Avenue NE, near the Bureau of Alcohol, Tobacco, Firearms and Explosives headquarters, after being granted a somewhat vague permit by the D.C. government. The initial exploration is just one piece of navigating a logistical boondoggle, as The Boring Company would need to tunnel under buildings, infrastructure, utilities, roads and just about everything else if an interstate Hyperloop network were to come to fruition. The city’s Department of Transportation has reportedly been trying to determine what other permits Musk’s company would need. Still, every piece of regulatory go-ahead has helped the Hyperloop inch closer to reality. 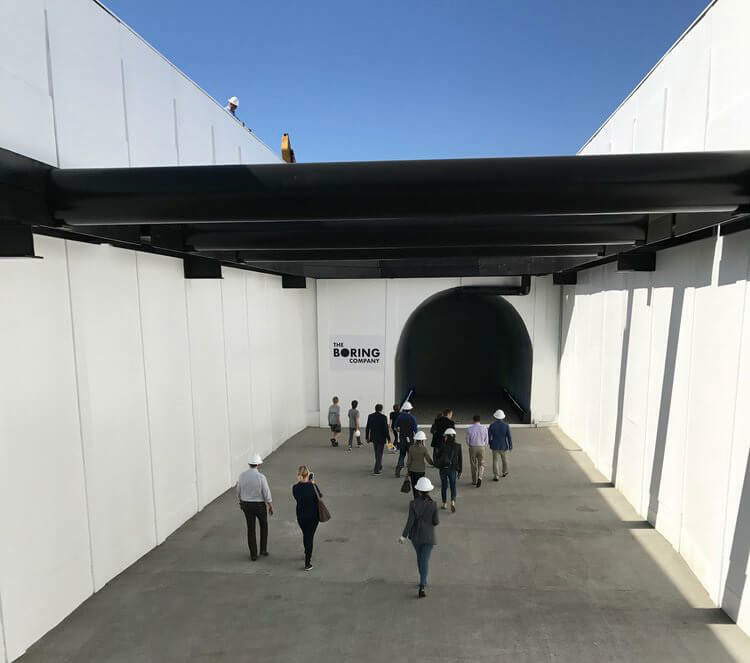 In October 2017, Maryland Governor Larry Hogan gave Musk permission to begin excavation of a 10-mile stretch of Hyperloop track for the future New York-to-D.C. line, although city leaders along the way expressed their surprise at the decision. 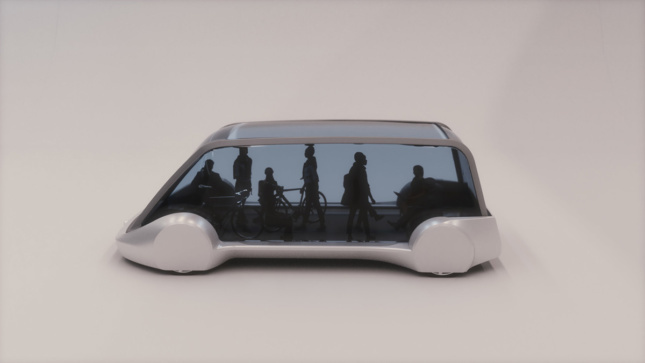 The federal government would also need to grant the Boring Company the appropriate permits to dig under federally owned land, of which the proposed route crosses several stretches. While testing of the Boring Company’s drilling technology and ability to tunnel under urban areas is still ongoing in Hawthorne, Los Angeles, at least the company will be able to fund its endeavors; at the time of writing, Musk had sold out of promotional Boring Company flamethrowers. Boring Company Elon Musk Washington, D.C.